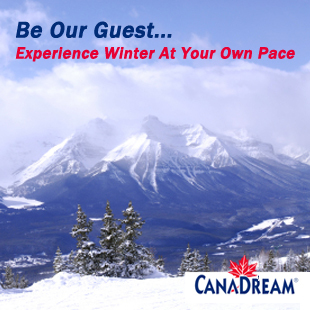 The mountain parks of Western Canada are located in the provinces of Alberta and British Columbia. Indeed the continental divide (high point of the mountain ranges) forms a significant portion of the border between our two provinces. See our regional map of the area below. International travellers typically select Calgary, Vancouver or Edmonton as their destination when flying into Western Canada to experience the mountain parks. Each of these fine urban centres provides travellers with an excellent international airport, car and RV rentals, as well as a wide selection of accommodations, attractions and major events & festivals. Why not linger in your city of arrival for a couple of days to decompress, get over your jet-lag, and enjoy the sights and sounds of a world-class city? 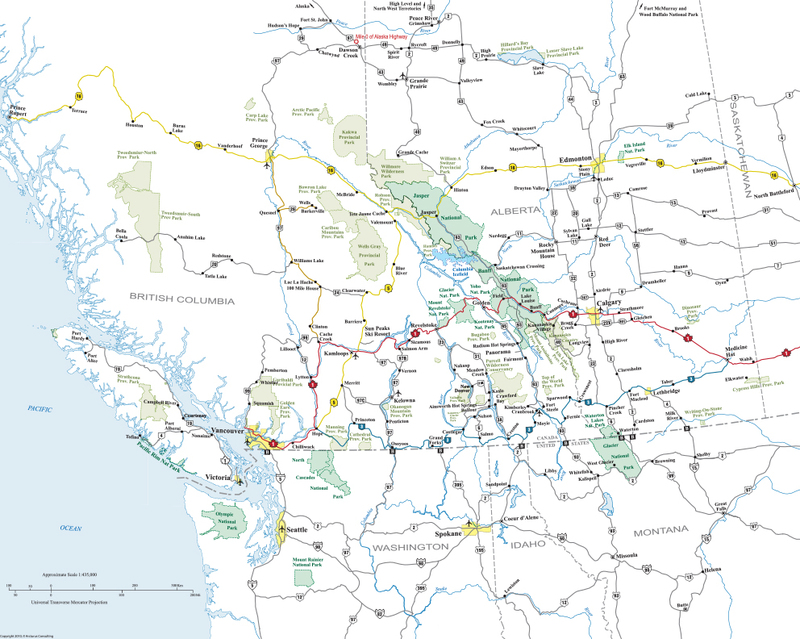 Linear trips like this are perfect for visiting friends and family or for travelling to a specific destination, but the traffic corridors in Western Canada are actually perfect for creating a custom loop tour that specifically meets your needs re: time available and major interests.